Make this holiday season one filled with creating memories and gifts that keep giving throughout the year. Here are some gifts for the gardener on your list. For the artist, young or old, and avid birder, consider a green birdhouse. These biodegradable birdhouses are made from 100% recycled paper and designed to last through one nesting season. You will have fun decorating it with stickers, markers or paint, making this a gift you and the birds will enjoy. Plus, once the season is over, there’s no need for cleaning. Simply add it to the compost pile. And no green thumb is needed for this DIY holiday beauty. 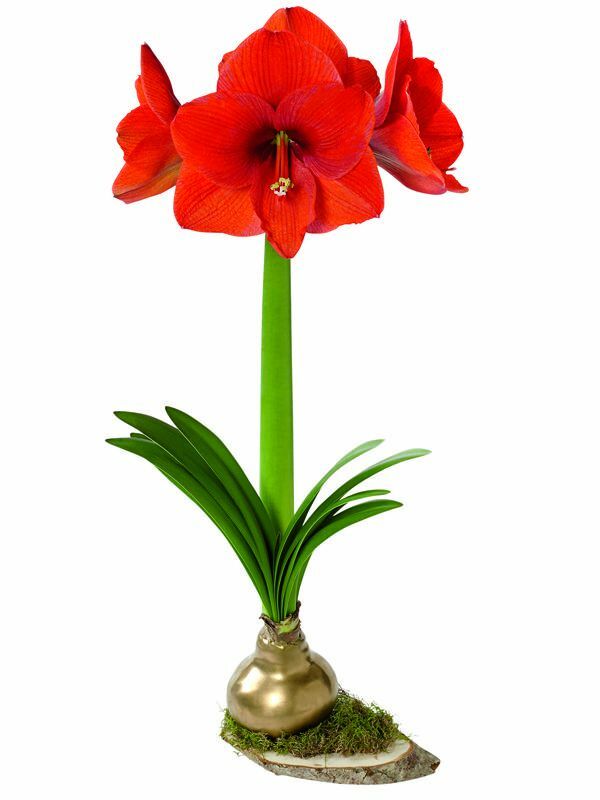 Easy care waxed amaryllis bulbs (gardeners.com) are self contained and easy to grow. The bulb is sealed in gold or silver wax, making it both decorative and low maintenance. There’s no watering or container needed. Just set it in a bright location and wait for the floral display to appear before your eyes. You’ll be enjoying big blooms for several weeks.